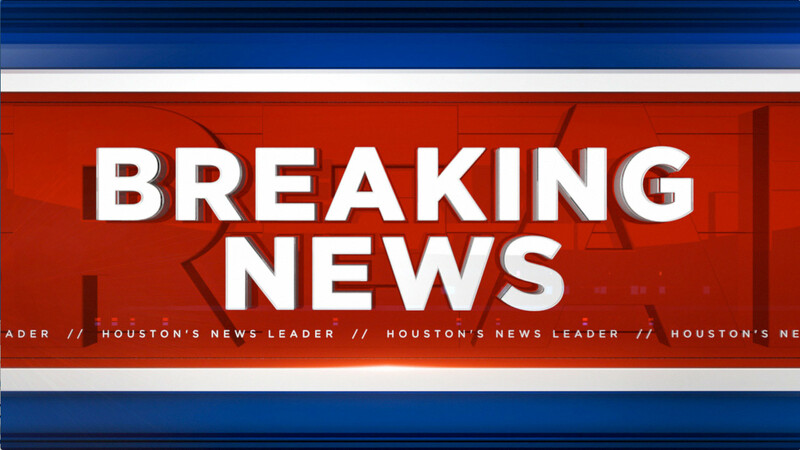 HOUSTON (KTRK) -- The Houston Fire Department had originally called for a second alarm for a high rise apartment fire in the Greenspoint area, but it turns out there was no fire. According to the Houston Fire Department, crews arrived to the high rise at 3800 Richmond to find smoke coming from the 30th floor. But it turns out there was a remodeling job being done on the high rise and a worker had been grinding and chipping concrete, which sent what appeared to be smoke out of the balcony window.